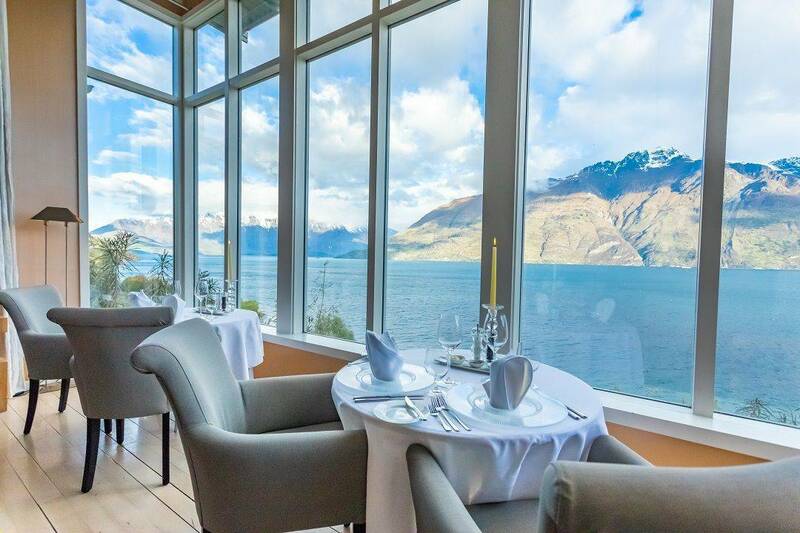 Make the most of all that Queenstown has to offer with the Matakauri Lodge Best of Both Worlds Signature Package. Experience the vibrant Queenstown restaurant scene with a pre-dinner cocktail at one of Queenstown’s thriving bars, before dining at your choice of recommended restaurants. With transport included and pre-arranged, make the most of your evening in this busy resort town. 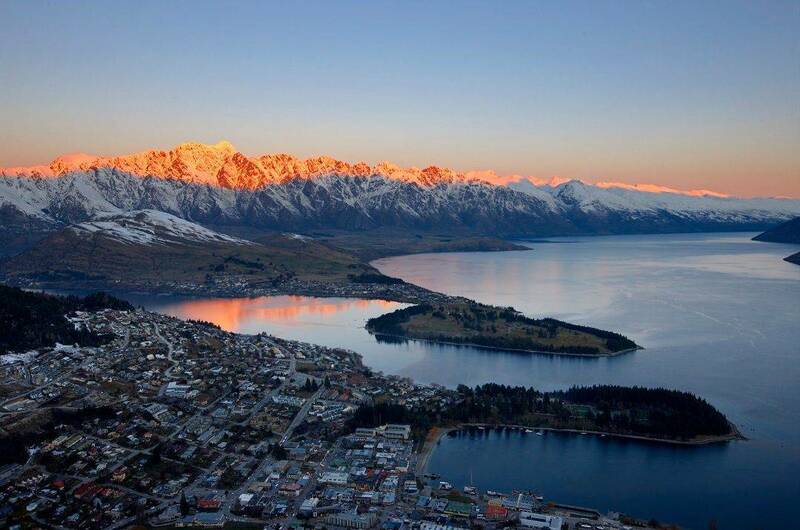 Once you’ve had a taste of Queenstown’s food scene, experience the town’s legendary adventurous streak. Chase the thrill of a Dart River Jet Boat Safari as it showcases the rich and diverse World Heritage-listed landscape of the Mt Aspiring National Park. The safari offers a unique combination of breath-taking scenery, exhilarating jet boating, Maori heritage and inspiring adventure. After all the excitement, embrace the stunning alpine panorama from your suite at Matakauri Lodge and prepare for a night dining under the mountains. 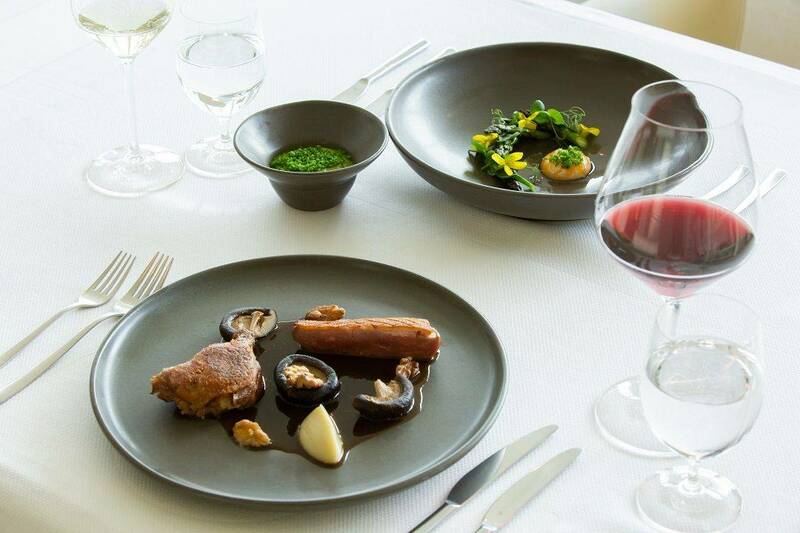 As one of the Signature Experiences at Kauri Cliffs, Cape Kidnappers and Matakauri Lodge, The Best of Both Worlds Package is designed to highlight a unique aspect and experience of the lodge’s local region. When weaved together, the three Signature Experiences build a ‘highlights of New Zealand’ tour. Tailored around a two-night stay each and intentionally left with sufficient free time, additional activities or extra nights at a region or property of interest can be added to customize your personal experience. A Dart River Jet Boat Safari into the World Heritage scenery of the spectacular Mt Aspiring National Park. Would you like to reserve the Best of Both Worlds?